A little bit of background – BBQ seasoning is a versatile spice blend to turn your grilling times into great culinary and social experiences! It has smoked notes, sweet touches, and herbal profile. For stronger seasoning, you can just use more or for a more subtle flavor, just add a pinch or two . One of the great things about this spice blend is that you can have a lot stored to use at any time you wish to BBQ or grill meat. The history of BBQ spice blends is more recent, with the modernization and globalization of cooking. However, the BBQ history started a long time ago, together with the development of the modern man. For long periods, ancient humans had not learned to control fire so meat and vegetables were consumed raw. At some point, the ancient humans discovered and started to explore what fire could do with the food. Then it was a huge development for food safety and to the use of available nutrients in food. A cooked product makes it easy to extract minerals and proteins. In that way, the history of BBQ comes really close to the history of human social development. With many other technologies being developed across the times, the BBQ became a cultural habit. Each culture and even region within a country will have their own way but all use the same most basic attribute: the fire. BBQ spice can be used for all types of BBQ techniques including grilling over coals or flames. The spices are also key elements in this mastery. 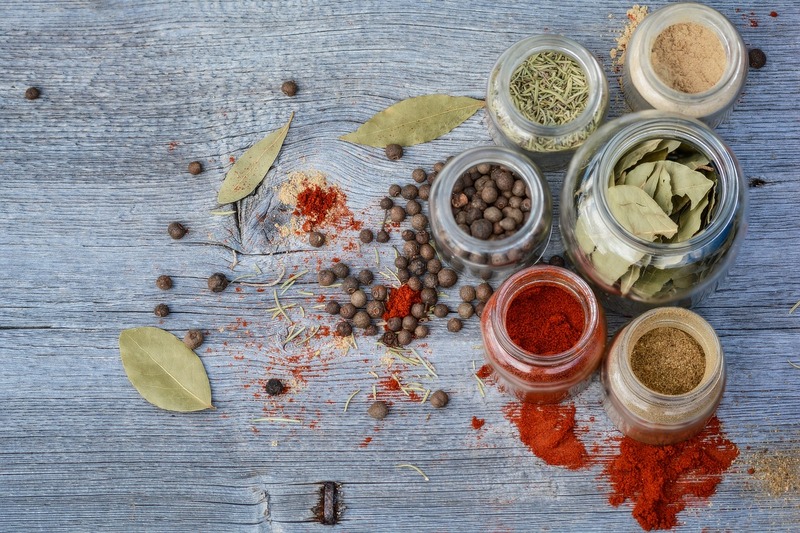 With the right spices, you can change completely the dishes you cook.